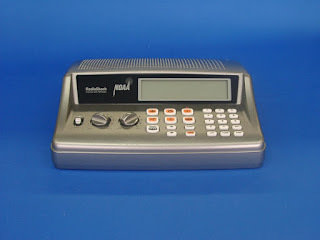 The new RadioShack PRO-107 iScan Scanner made by GRE. So what is iScan? 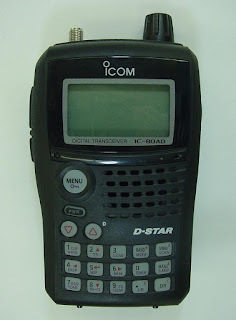 The iScan scanner is computer programmable scanner which contains the complete RadioReference database on an SD card. 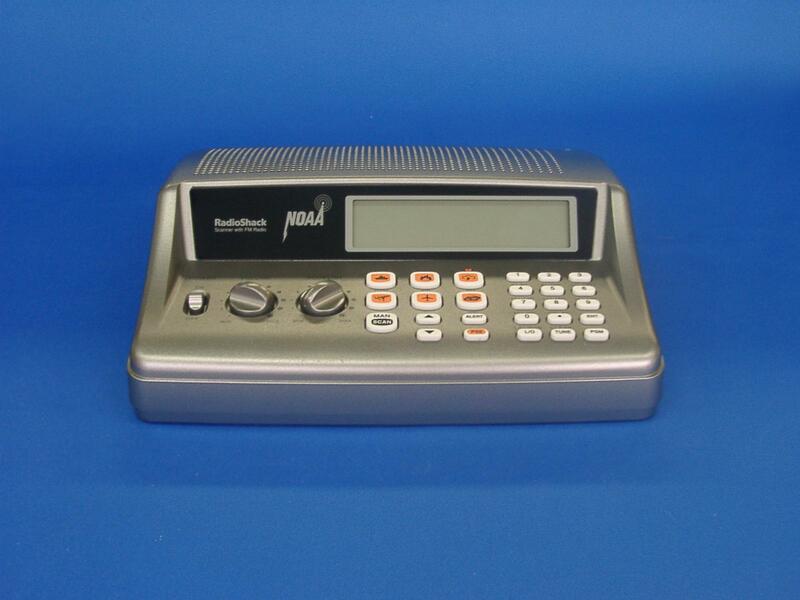 The Uniden BC335C is your basic scanner, does VHF, UHF, AIR and 800. 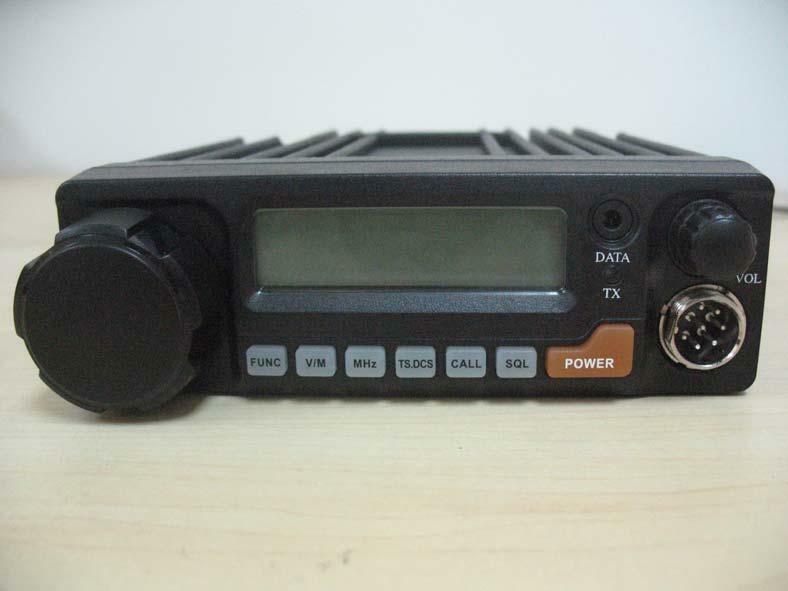 There have been quite a few Chinese radio's that have obtained FCC type-acceptance, but this is one of the few user programmable Dual-Band portables. 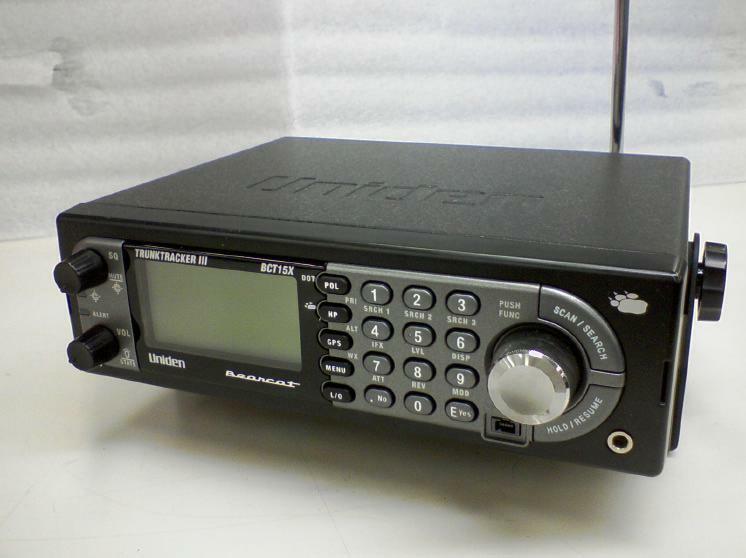 Uniden's new base scanner with TrunkTracker IV technology. Range from about 25-1300Mhz (with the usual gaps). 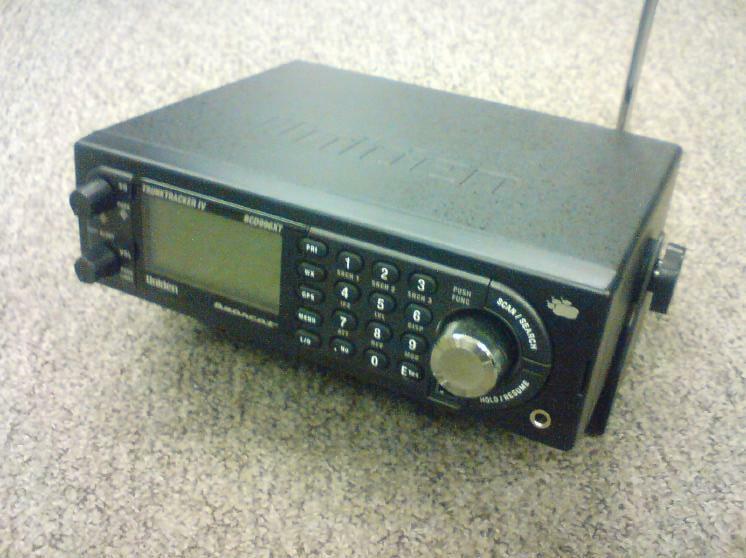 Yaesu's new rugged deluxe 2 meter amateur mobile transceiver, the FT-2900R. Can produce 75 watts, extended receive (136-174Mhz), direct frequency entry through the microphone and WIRES capable. Ameritron ALS-1300, a 1200 Watt amplifier. 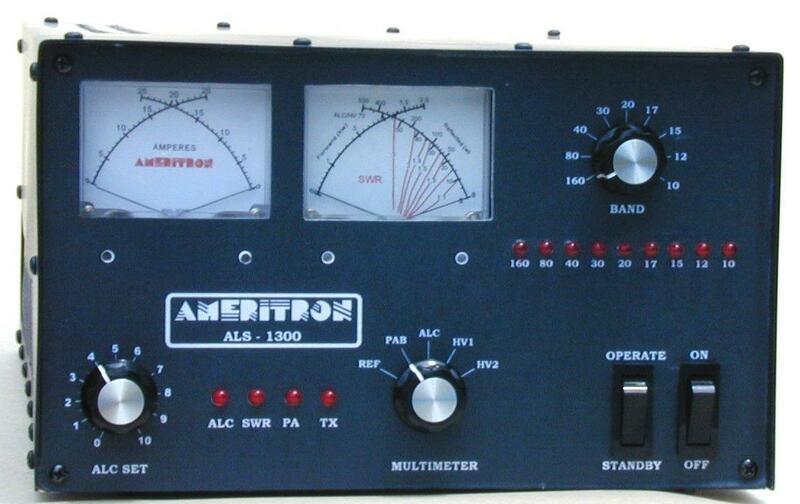 Works from 160-15 meters bands (1.8-22 Mhz). It needs 50Vdc for power it which can be supploed by the ALS-1300PS. Uses 8 TMOS-FET 50v transistors, forced cooling (fan), the power supply likes 250vac but can go on 120vac if low power if used on full wave transmisstion (cw/rtty). 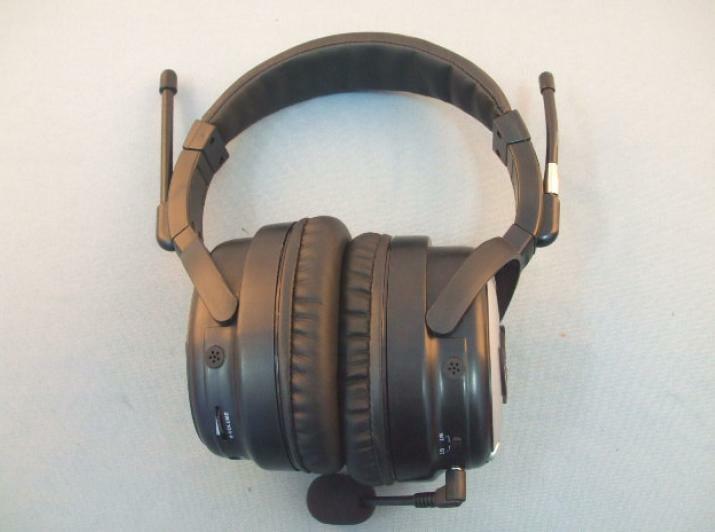 5 in 1 Headset = FRS and AM/FM radio & Bluetooth. It's an AM/FM radio, FRS radio, Bluetooth Headset and earprotection. This unit doesn't seem to be just a toy, but can have some serious uses. 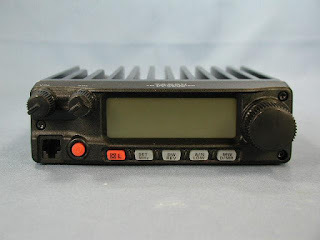 There are two models BT-10K and BT-20K, not sure what the difference is, and no information on where to buy, or how much it might be. Recently approved by the FCC the Icom IC-80AD D-Star radio. 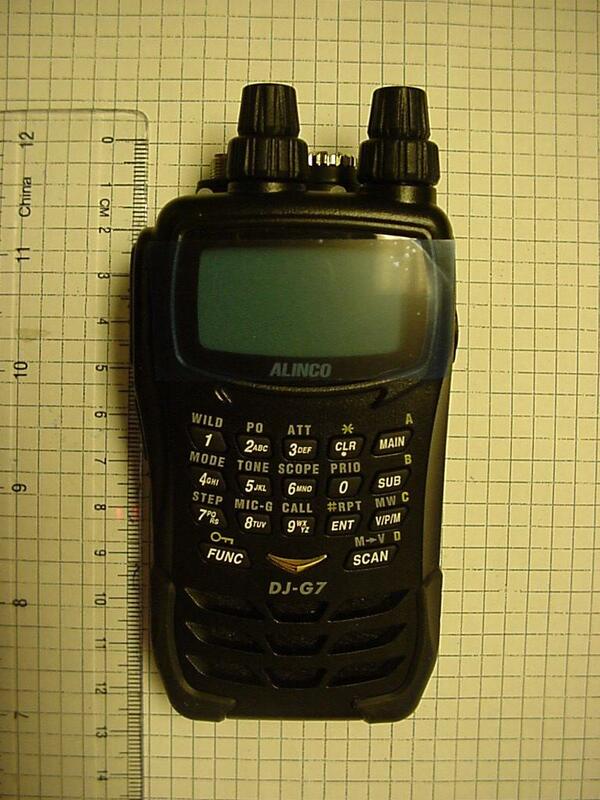 Very similar to the IC-92AD, but a little smaller, slightly different appearance and GPS capabilities. 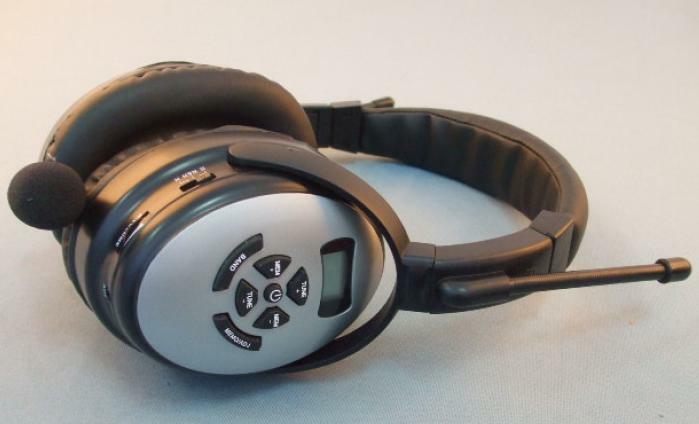 Main difference is that it's not a true dual-bander. The Icom IC-7600 was FCC accepted today. Icom's latest HF/50Mhz transceiver.